Earlier this year, commercial flooring expert Xander Okhuizen, came to us with an exciting opportunity. The enterprising Dutchman was in the process of setting up his own flooring business and needed a visual identity. The brief was to encapsulate Xander’s European heritage, as well as represent his modern product offering and refreshingly positive business philosophy. 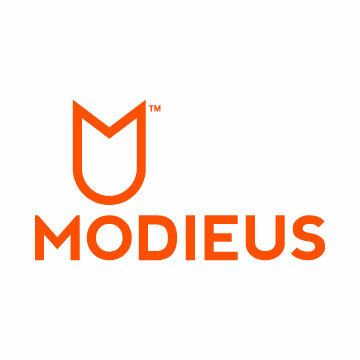 First, we put forward the new business name, “Modieus”, which stands for fashionable or on-trend in Dutch. Modieus was a terrific find. As well as ticking the heritage box, it is a strong and good-looking word. Xander whole-heartedly approved. 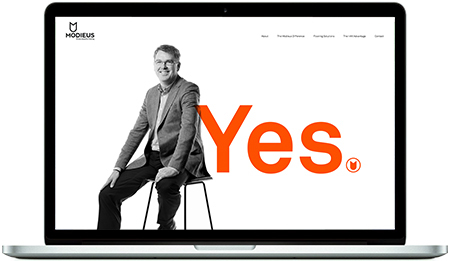 Our next step was to develop an overall visual identity. Here, we chose to reflect the Dutch sense of superior quality, minimalism, innovation and practicality. We used the stylised letterform of M, O and D from Modieus to create the clean lines of the tulip icon, and we introduced a fresh orange to the primary colour palette. 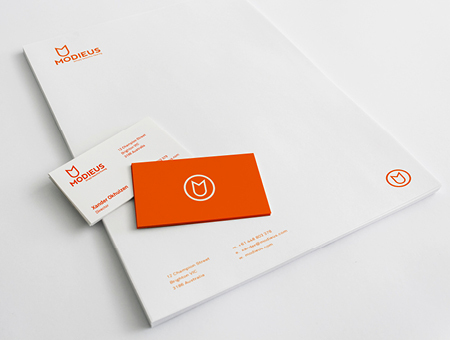 The resulting brandmark is minimalistic, original and instantly recognisable. The second challenge was to portray the Modieus customer promise - Xander and his team will produce any flooring their customers ask for. We achieved this ‘can-do’ attitude through the copy and the professional yet approachable photographs of Xander himself. Modieus is now providing B2B flooring solutions globally. And with every click on the website and every exchange of business cards, our work goes to work for Xander. 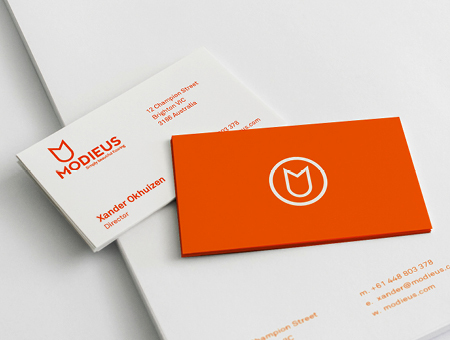 Producing unique and powerful branding such as this is immensely satisfying, and we’d like to take this opportunity to thank Xander and the team at Modieus for awarding us this exciting project.